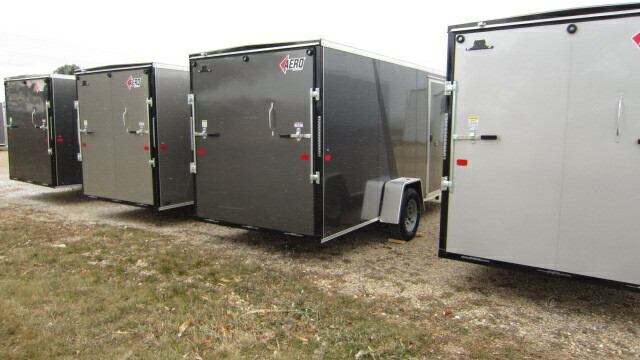 Advantage RV has a full sales, service and parts department in Watertown, SD. We also negotiate discounts with our suppliers and pass the rebates on to our customers. 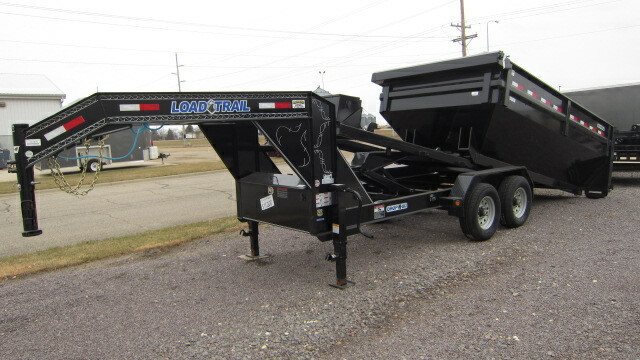 We post our best price up front on every trailer, so you can shop around and compare. 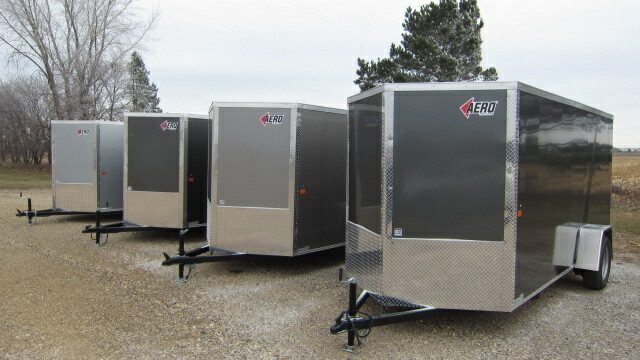 Many dealers will tell you that you can't buy our trailers for such low prices, but you in fact can. Most often we save our customer several hundred to thousands of dollars by coming to our store. 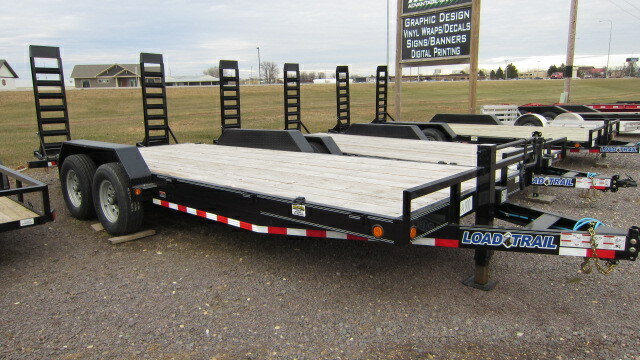 Feel free to browse around on our website and check out our inventory. Be sure to check it frequently though, as it changes daily with our rapid sales pace. We appreciate you taking time to shop with us and look forward to doing business. 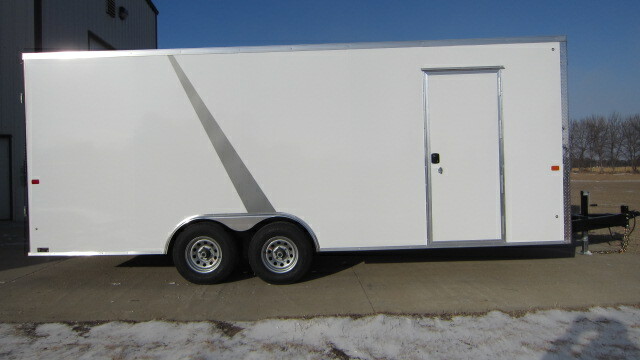 © Advantage Trailers. All Rights Reserved.